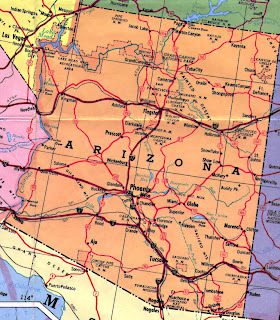 While I breathe, I hope: We are off..
To the great state of Arizona! We will be enjoying warm weather while we attend the wedding of my brother Matthew Murray and Wendi Christensen and spending time with my family and friends. We are so excited for this little mini vacation and the addition of a new family member. 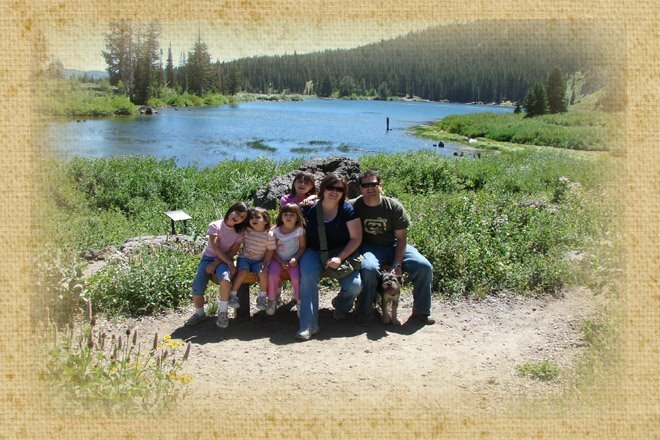 My family is spread out all over the Western US and we look forward to opportunities to be together. A few of us won't be there, though. Stephen, Deedra and Tristan aren't able to make it because of their work schedules and Lorna's husband, Brian is currently serving in Iraq. They will all be missed. Catch up with you all when we trudgingly come back to the cold! Love family get-togethers! Have a great time. it's going to be alot of fun! i love love love az!